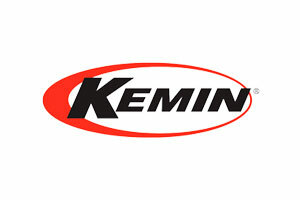 Kemin’s Personal Care Division manufactures natural, plant-based active and functional ingredients for skin care, hair care and cosmetic brands. The Personal Care Division’s promise is ‘Natural with Science,’ which provides solutions to customers that offer opportunities, not limitations. Our expertise in product function at the molecular level, and our control of raw materials allows us to streamline natural products with maximized efficacy and reliability. Built on a 50 year history of bioscience innovation and personalized customer service, Kemin is the ideal partner for your natural ingredient needs.